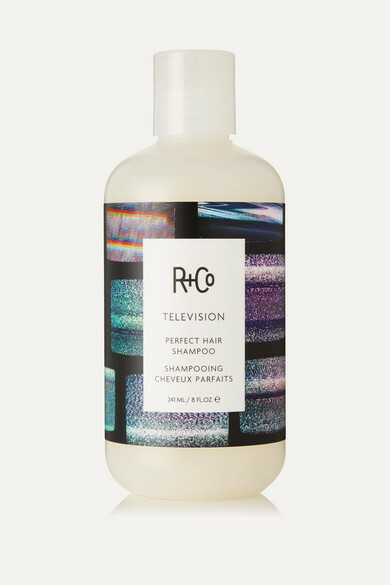 R+Co's 'Television' line ensures you'll have flawless, screen-ready hair, even if it's just for your selfies and Instagram videos. Enriched with Juniper Berry, Glycerin and Babassu Seed Oil, this shampoo strengthens, softens and smooths while boosting volume and maintaining shine. It's fragranced with the brand's signature warm 'Dark Waves' scent, which features notes of Cardamom, Pineapple, Tangerine and Lavender.